Posted by Carolyn Burns Bass in children's literature, weekly topics. MediaMonday for June 4, 2012: On Censorship, by Salmon Rushdie, drawn from his Arthur Miller Freedom to Write Lecture given May 6, 2012 as part of the PEN World Voices Festival. C.S. Lewis once said, “I am almost inclined to set it up as a canon that a children’s story which is enjoyed only by children is a bad children’s story. The good ones last.” Reading adults don’t have trouble remembering the books that affected them most as a child. When readers become parents, they relish the reading of these same books to their children, creating unbreakable ties between parent and child. Every generation produces new classics of children’s literature and on Wednesday we’ll discuss some of the old and the new. Then on Friday, we’ll visit with John Claude Bemis, author of The Prince Who Fell From the Sky. The Prince Who Fell From the Sky features an animal cast set in an earth reclaimed by the powerful forces of nature. Something apocalyptic has happened, killing off the humans and wiping out the cities, factories, farms and roads built my their hands. The skeletons of skyscrapers still exist and the legend of mankind as tyrant and destroyer is ever-present in the culture of the animals who survived the cataclysmic fall. In this forest now dense with mighty trees, vines and undergrowth untouched by man’s need to carve and corral, the animals have a Kiplingesque society with laws and punishments, tributes and alliances. Enter into this “post-mordial” diorama a rocketship crashed into the forest with only one survivor, a lone young boy. An inspiring speaker and entertaining performer, John Claude Bemis brings his passions for music, folklore, and spinning exciting tales to his novels and presentations. The first novel in his Clockwork Dark trilogy, The Nine Pound Hammer, was nominated for the North Carolina Children’s Book Award and was selected as a New York Public Library Best Children’s Book for Reading and Sharing. The trilogy continues with The Wolf Tree and The White City and has been described as “original and fresh” and “a unique way of creating fantasy.” His latest novel is The Prince Who Fell from the Sky. A musician and educator, John lives with his wife and daughter in Hillsborough, NC. 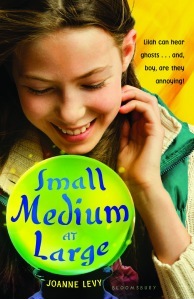 Posted by Carolyn Burns Bass in children's literature, graphic novels. Generations have grown up reading comic books, those simple, center-stapled newsprint sagas with superheros, crime-fighters or iconic characters. These comics, sometimes fully told within a single edition, or serialized through multiple editions, were often considered picture books for adults who needed visual stimulus to carry them through a written story. When DC Comics bound the full collection of Watchmen comics into a single volume in 1987, the graphic novel was born. It was a slow burn for the graphic novel rendition of Watchmen and those who came after it, but by 2005 Time magazine named it among the All Time 100 Novels. This week in #litchat we’re discussing graphic novels, their appeal, evolution, and influence to readers and the literary community at large. Joining us in #litchat on Friday, August 19, is Sean O’Reilly of Arcana Studios, co-author along with Kevin Hanna of the graphic novel, The Clockwork Girl. Having sold more than 300,000 copies in a series of 5 comic books originally released by Arcana Studios, Harper Collins has re-released this classic graphic novel on brilliant glossy pages in preparation of the film now in production with Luximation Studios. Mad scientists, supernatural dangers, and a series of all-too-human challenges confront two unlikely heroes in The Clockwork Girl, a steampunk mashup of Pinocchio, Frankenstein and Romeo and Juliet set in the farthest reaches of the imagination. Tesla, a mechanical girl created by a Frankenstein-like tinker, faces a wall of fear, intolerance, and superstition in her steam-shrouded castle. Against the wishes of the tinkerer, she finds companionship in Huxley, the amazing mutant circus boy who risks his life to be with her. Together they tackle questions like what man can feel that a machine or mutant can’t, what loneliness is, and what love is. As a lifelong fan of comic books, Sean O’Reilly’s dream was to become a comic book creator. 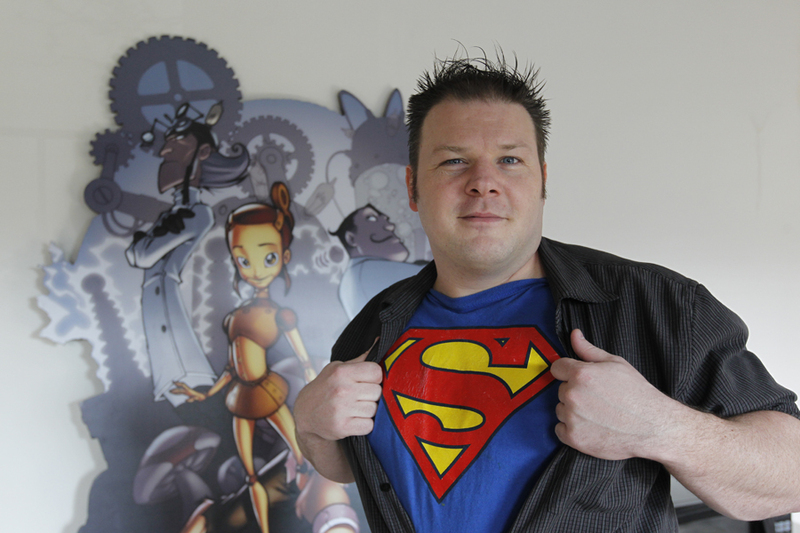 In 2004, Sean opened Arcana Studios, a comic book and graphic novel publisher. In one short year, Sean took Arcana from a one-person operation in his basement to an award winning publisher with more than 150 graphic novels produced for Simon & Shuster, Harper Collins, Random House, Stone Arch Books, American Girl, KISS, Scholastic, and Arcana. Arcana won the Shuster Award for Outstanding Publisher in 2005, as voted by the retailers and readers. 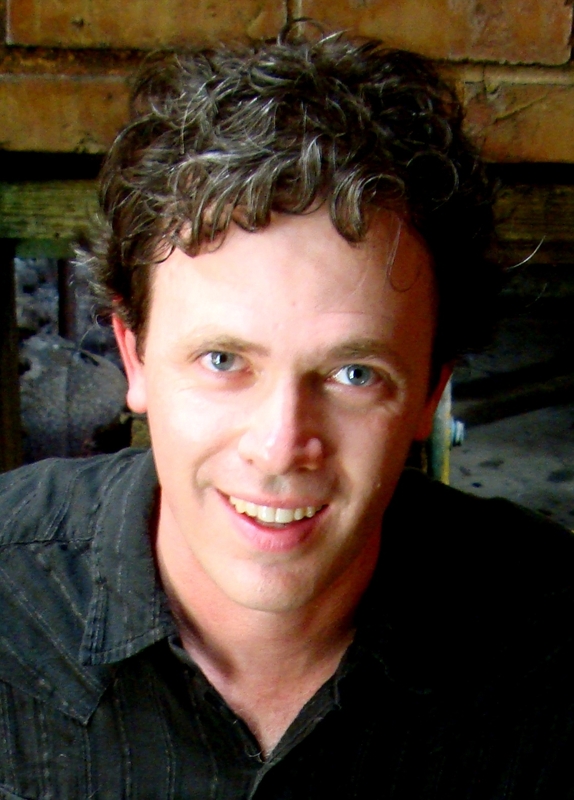 He is author of The Clockwork Girl and The Gwaii, winners of the Moonbeam Award for Top Children’s Graphic Novel in 2008 and 2009, respectively. 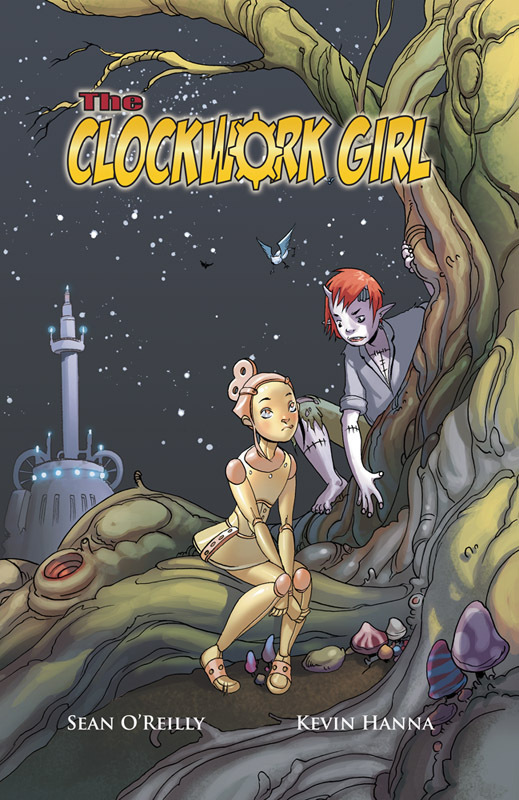 The Clockwork Girl was also Foreword Magazine’s Top Graphic Novel of 2008. Follow Sean O’Reilly on Twitter at @arcanastudios. 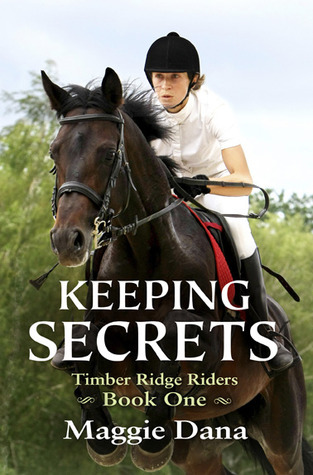 Posted by Carolyn Burns Bass in bestsellers, chick lit, children's literature, coming-of-age, commercial fiction, fiction, historical fiction, YA fiction. It’s been said that a good writer can slip between genres without leaving tracks. Ken Follett made his name with action-packed cold war suspense, but turned the clock back hundreds of years with his medieval historical fiction. Margaret Atwood’s science fiction holds its own against her literary work, while Joyce Carol Oates writes in several genres using two additional pen names. The bard himself wrote comedies, tragedies and sonnets. This week in #litchat we’re discussing what it takes to write well, publish and be read in multiple genres. 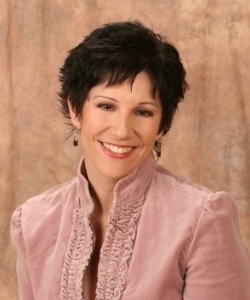 Joining us on Friday, January 21, 2011, is Lauren Baratz-Logsted. 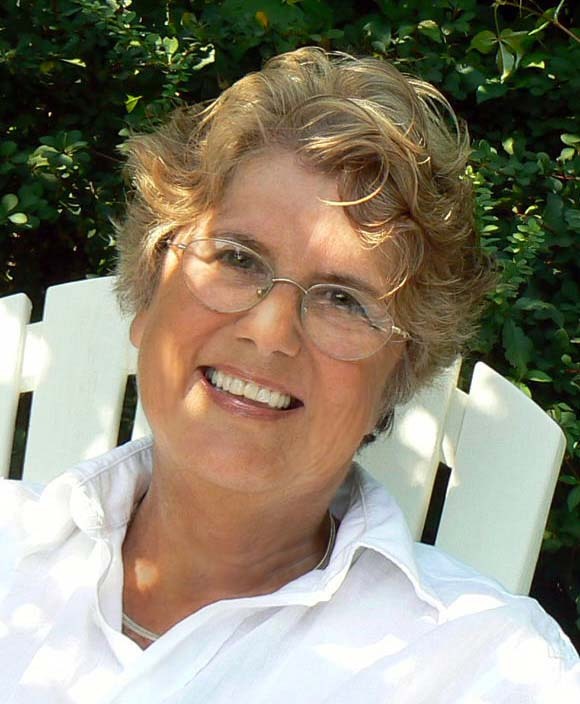 One of the most prolific authors of our day, Baratz-Logsted has successfully published children’s early readers, young adult, chick-lit, adult suspense. Just last week Baratz-Logsted wrote “the end” on the ninth book in her popular children’s series, THE SISTERS EIGHT. A graduate of University of Connecticut at Storrs, in 1994 Logsted-Baratz left her job at a bookstore to take a chance on herself as a writer. Success did not happen over night. Between 1994 and May 2002 – when Red Dress Ink called with an offer to buy THE THIN PINK LINE – Lauren worked as a book reviewer, a freelance editor and writer, and a window washer, making her arguably the only woman in the world who has ever both hosted a book signing party and washed the windows of the late best-selling novelist Robert Ludlum. Since Red Dress Ink’s call in 2002, Baratz-Logsted has been very busy writing novels and checking her Amazon ranking on a daily basis. She still lives in Danbury, with her husband and daughter, where she has lived since 1991. Note: There will be no moderated #litchat on Monday, January 16, while we observe the Martin Luther King holiday in the United States. Posted by Carolyn Burns Bass in children's literature. We’re going to chat about the impact of reading to a child’s imagination and development this week. Joining us as guest host on Friday will be Susan Taylor Brown. Susan is the author of the award winning middle grade verse novel Hugging the Rock, (2007 Notable Children’s Book, ALA, VOYA magazine’s Top Shelf Fiction for Middle School Readers, The Best Children’s Books of the Year Selection, Bank Street College of Education, and Notable Children’s Book in the English Language Arts, Realistic Fiction, NCTE.) She is also the author of the picture books Oliver’s Must-Do List and Can I Pray With My Eyes Open?, and the non-fiction book Robert Smalls Sails to Freedom. Susan has published 43 books for the educational market and more than 200 of Susan’s articles and stories have appeared in magazines for children and adults. Susan has been the recipient of several grants from Arts Council Silicon Valley which allowed her to be the Writer-in-Residence for the San Jose Alternative Schools At-Risk program and to teach poetry to incarcerated teens and has served on the faculty for the Highlights Foundation Chautauqua Conference. She is a former newspaper columnist for the New Orleans Times Picayune and past instructor for the Institute of Children’s Literature. In addition to writing, Susan does motivational speaking and leads creativity workshops for writers and readers of all ages. 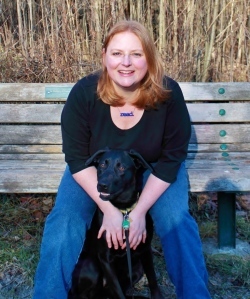 She blogs about the writing life at Susan Writes. Susan lives in San Jose, Calif. with her husband, Erik, her German Shepherd Cassie, and over 8,000 books. When she’s not writing or reading, she spends her time training Cassie for her work as a therapy dog and working in her native plant garden.